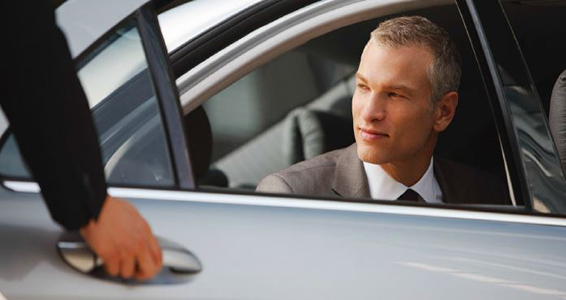 For a limited time, book Hertz chauffeur-drive service in Asia* and enjoy 5% off. To enjoy the offer, simply visit www.hertzchauffeur.com and enter PC# 204225 under "PC Code". Promotional Coupon (PC) number 204225 must be quoted at time of reservation to redeem the 5% discount offer. Offer includes chauffeur, taxes, fuel and toll fees. Offer is non-discountable and cannot be combined with any other promotion, special offer or coupon. Offer is not applicable for mileage accrual. Extra hours, extra kms, 2nd and more pickup and drop off points; and midnight surcharges apply. No show or cancellation received less than 24 hours will incur a one-way airport transfer fee. Standard Hertz Chauffeur Drive terms and conditions apply.